It’s fair to say there have been some fantastic shirt releases this summer. First, fans went into a frenzy over the 2018 World Cup kits, with the new Nigeria shirt selling out in minutes and breaking all kinds of unbelievable records. Now, the big brands are treating us to their latest club designs, dropping a new release on a seemingly daily basis. However, the sheer number of awesome new kits has caused a few of them to fall a little to the wayside. 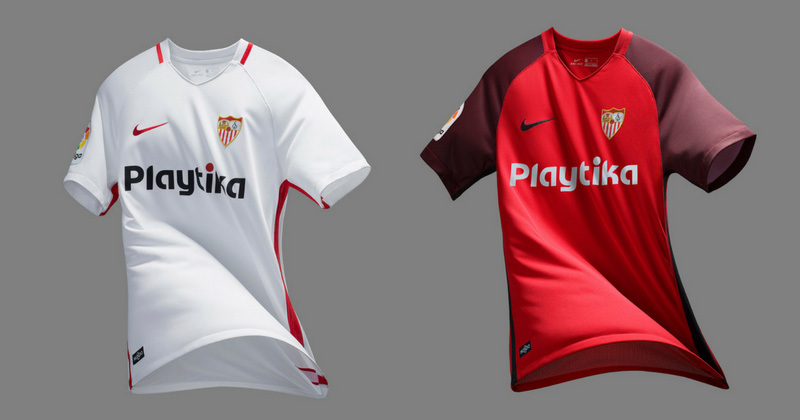 In fact, we wouldn’t be at all surprised if these 3 La Liga kits have slipped completely under your radar. Which is a shame- because they’re absolutely marvellous. The new Sevilla kit was released at the start of July, back when most of us were still completely swept up in World Cup hype. So, since you were probably too busy screaming “it’s coming home” at the top of your lungs, you’d be forgiven for missing this particular Swoosh release. This is the first design Nike have done for the Spanish giants, after taking over from New Balance at the close of last season. Of course, they’ve opted for the classic white and red colourway, which comes alongside a lovely V-neck collar and a crisp, modern design. Featuring the club motto (“we never give up”) on the back of the neck, Nike have made sure to uphold the club’s values with both the new home and away kits. Not too shabby at all. 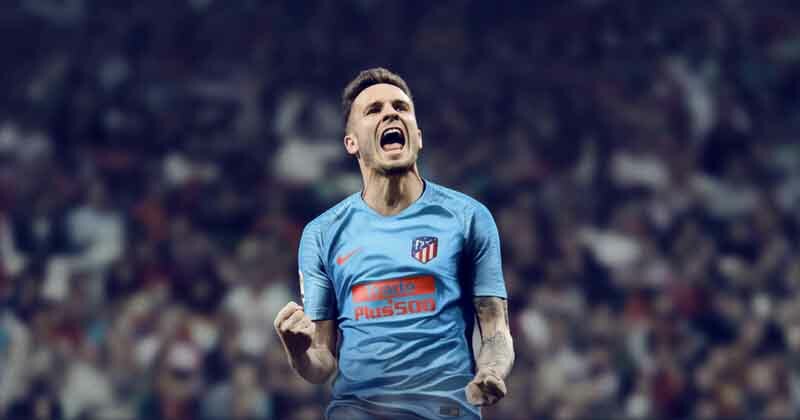 Although this might surprise you, Atletico Madrid have actually been wearing blue longer than those iconic red and white stripes. Used heavily throughout their very first home kits, the shades of blue have gone on to feature in countless away kits over the past 115 years. Well, now this iconic colour is coming back in a big way, because Nike have got it all over their new 2018/19 away kit. Coming complete with a speed-blur pattern on the sleeves, this lovely two-tone design is a marked upgrade from last year’s garish yellow strip. Incorporating orange detailing and a small Spanish flag on the rear of the neck, this is yet another fantastic Atletico football kit. It’s fair to say that, much like Atletico, Athletic Bilbao have become famous for their dazzling red and white stripes. 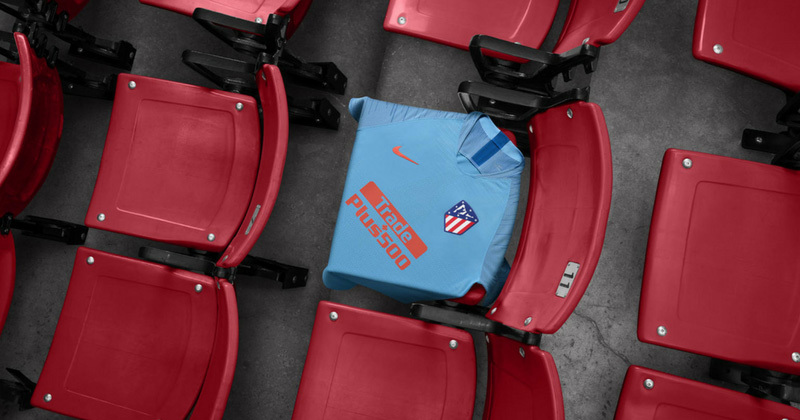 However, this season we wanted to draw your attention to their fantastic blue away kit- which is, again, much like Atletico. But Bilbao have never had any trouble establishing their own identity, and their new away kit is packed with character and personality. A half and half two-tone design comes alongside vivid red detailing and white logos, while the club crest stands out prominently just above the sponsor. If you want to bag any of these awesome football kits ahead of the new season, then don’t forget you can compare prices right here at FOOTY.COM!